Tendons are thick, fibrous cords of tissue that attach your muscles to your bones and help your joints move like they should. Whether you’re involved in sports or just managing simple household chores, your tendons get a workout every day. When overused or misused, they can become inflamed, irritated, and painful. Doctors call that tendonitis. Dr. Nickson is a gifted orthopedic specialist who wants to help keep your tendons, bones, and joints healthy. He’s happy to explain the warning signals your body sends regarding potential tendonitis and how you may be able to avoid this sometimes game-changing condition. 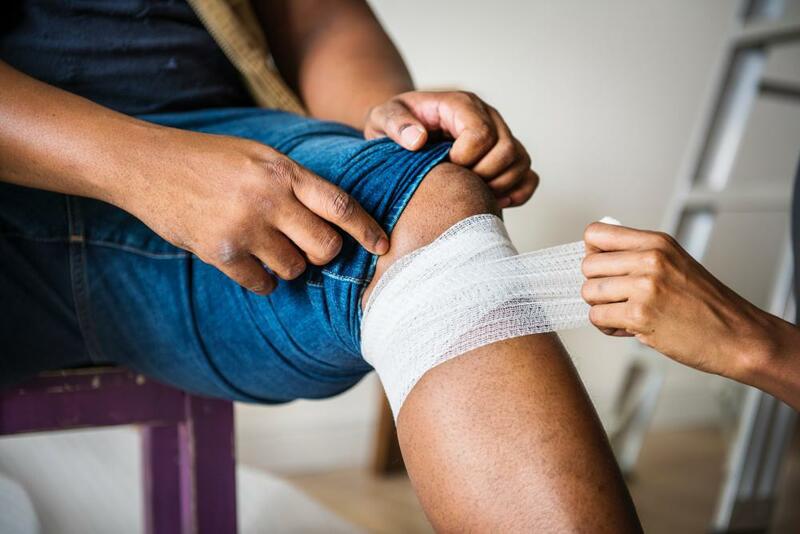 Though it can be blamed on a sudden traumatic fall or other tendon-damaging event, tendonitis typically occurs with repetitive movements over time that stress and strain your tendons. Tennis players, for instance, are at risk for developing tennis elbow (elbow tendonitis) because of the frequent elbow movement required during the sport. It isn’t always sports that cause the problem, however. Certain jobs, hobbies, or chores often require repetitive motions that wear on tendons, such as painting or gardening. And using improper form or technique during an activity can also overload your tendons and lead to tendonitis. A misaligned golf swing, for instance, may cause elbow or shoulder tendonitis. The Achilles tendon, which attaches your calf muscles to your heel bone (calcaneus), is also highly susceptible to tendonitis. Although it’s the largest and strongest tendon in your body, you put your Achilles to work essentially every time you take a step. All that motion makes it vulnerable to the wear and tear that’s often responsible for tendonitis. What are the warning signs of tendonitis? Unless your tendonitis is caused by an injury sustained during an activity or a traumatic accident, tendonitis typically begins slowly and worsens over time. 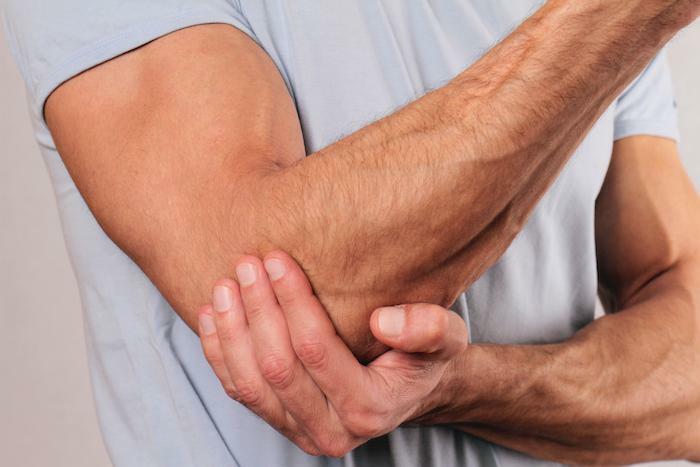 You may, for instance, feel an unexpected twinge in your shoulder when you’re painting the living room wall or a sharp discomfort in your elbow when you toss a baseball during a neighborhood game. If you ignore the warnings and continue the activity, the symptoms can worsen and even become disabling. It may be tempting to push through the discomfort, but one of the best ways to avoid tendonitis is to ease up on the activity causing your pain, especially if you’re over 50. This age group is more prone to tendonitis because of the natural aging process that can weaken tendons. This doesn’t mean you have to stop exercising. If running makes your knees and ankles hurt, for instance, switch to biking or swimming. Or try a workout that includes running, biking, and swimming on alternate days. This helps take the load off your knees and ankles. Muscle strengthening exercises also help protect your tendons, ligaments, and joints from strain. Start any new activity slowly, and build your endurance over time. “Weekend warriors” often have problems with tendonitis because they tend to go all out without preparing first. 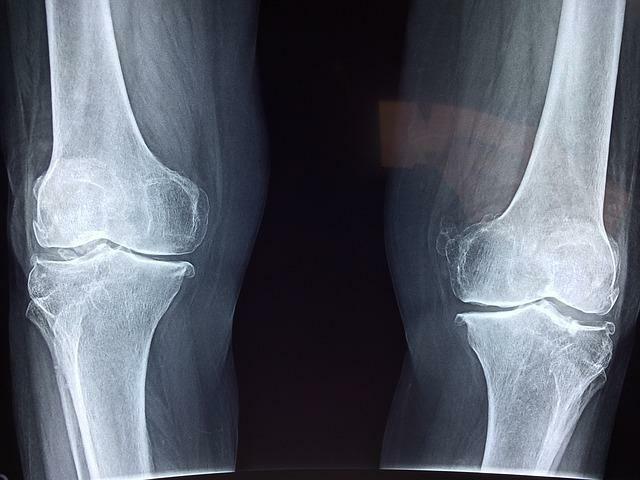 Also consider seeing Dr. Nickson for an evaluation if you aren’t sure whether your symptoms are due to overuse, improper techniques, or a joint disorder that needs attention, such as osteoarthritis. He can guide you regarding which activities you should avoid and which will help keep your muscles, joints, and tendons strong. How can you avoid ankle/Achilles tendonitis? Appropriate shoe gear, walking rather than running when you start an exercise program, and movements that strengthen your ankles and improve range of motion can help prevent tendonitis. Explore whether or not surgery may be the best treatment option for elbow arthritis that is extremely painful and severely limits your range of motion.